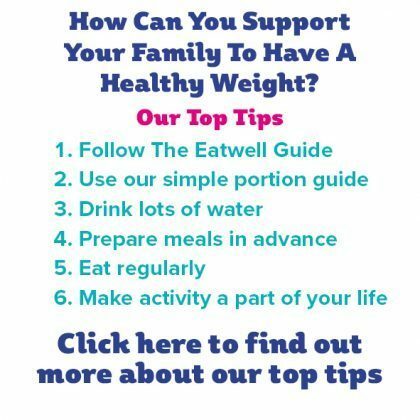 An estimated 43% of adults in Suffolk have a weight above the healthy range, while as many as 32% of children under 12 fall into the same category. At OneLife Suffolk, we’re running a campaign to raise the profile of the support on offer for those who want to lose weight while urging society to reassess its perception of people who are overweight or obese. 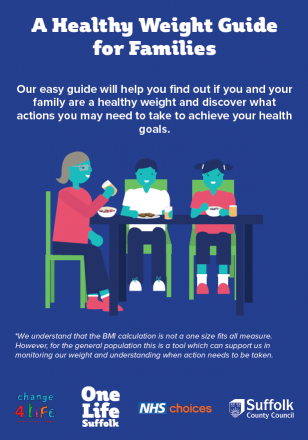 Below are lots of resources to help you find out if you are your family are a healthy weight and discover what actions you may need to take to achieve your health goals. We want to explore your thoughts about weight so are asking if you will take part in our SCC Public Health Campaign survey. The study has full ethical approval from Leeds Beckett University School of Sport Ethics Board. Click here for full information and to access the survey.